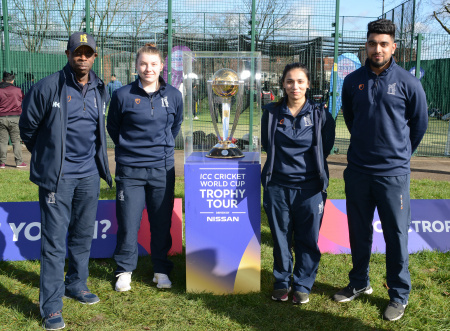 The ICC Cricket World Cup visited Coventry as part of its global Trophy Tour, which is currently running across the United Kingdom ahead of the tournament start at The Oval in London on 30 May. 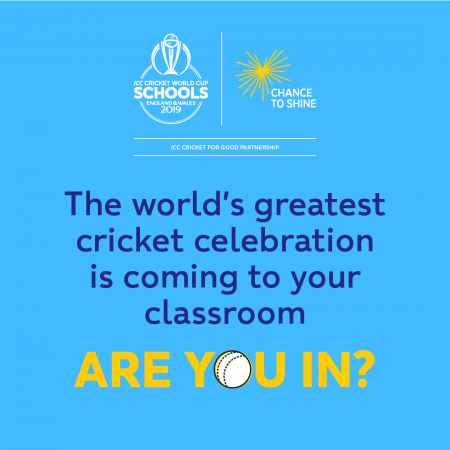 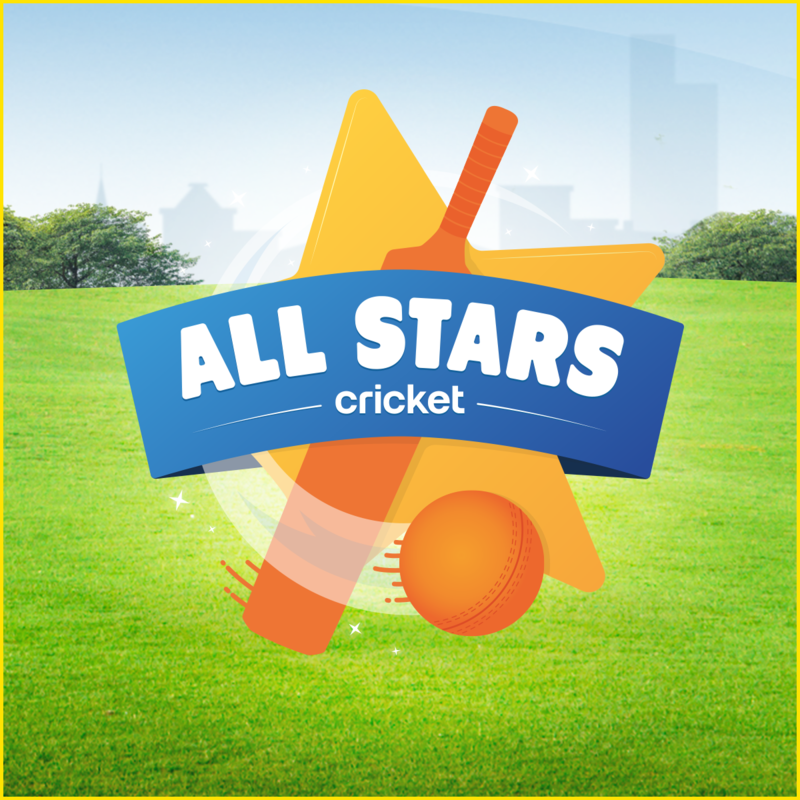 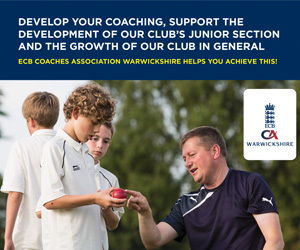 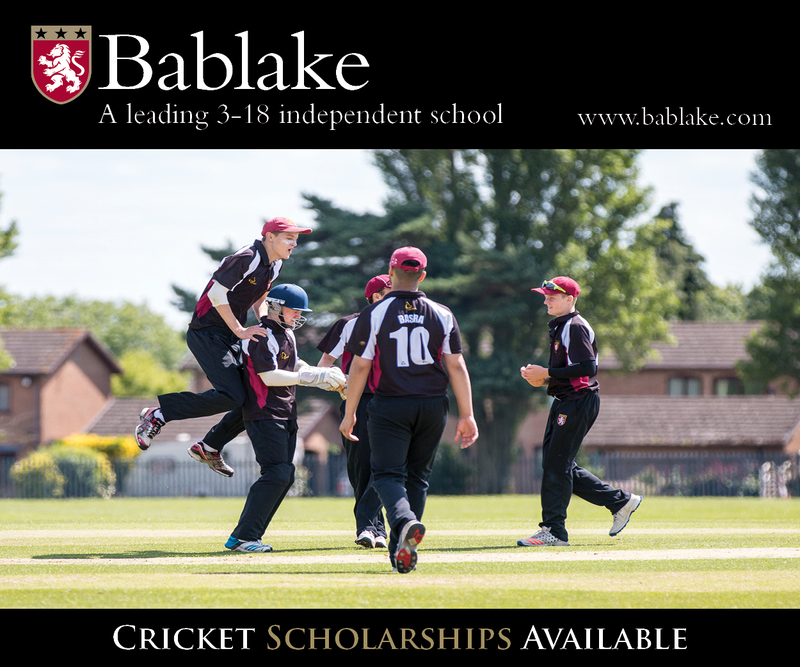 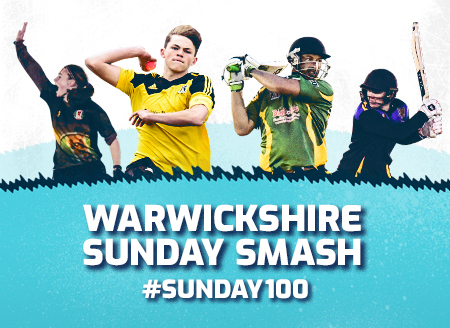 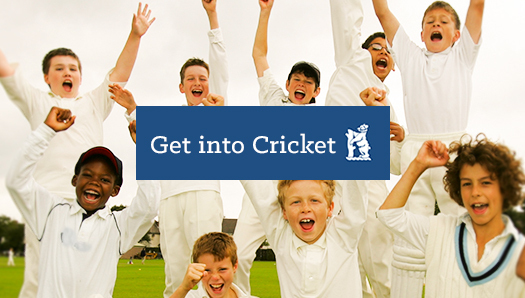 The new facilities have been funded by the England & Wales Cricket Board and will be managed by Positive Youth Foundation (PYF) with support from Coventry City Council, Warwickshire Cricket Board and Coventry Solihull & Warwickshire Sport (CSW Sport). 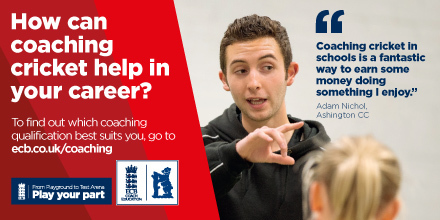 In turn, PYF has appointed Coventry’s first Cricket Development Officer, Leron Baker, who will deliver cricket tournaments and new playing opportunities on the non-turf pitches as well as leading other projects in the city.